“This is the Labour budget. Opposition parties are only granted six amendments to it, and we have fought hard to make sure our communities remain a priority. 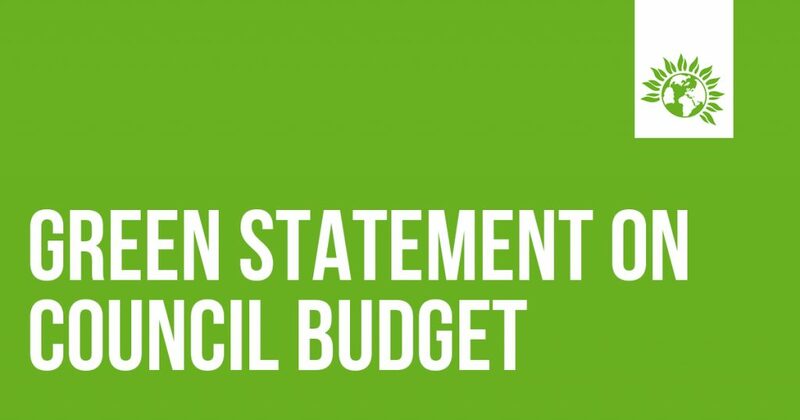 We have pushed to improve the budget being proposed– and our work will now see over £12.5m put back into the council budget, providing serious investment into climate change mitigation, support for the homeless and challenging the plans to reduce funding for some of our most vital public services, such as substance misuse rehab and libraries.